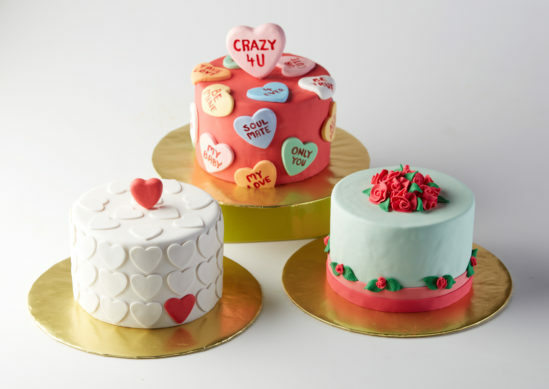 Enjoy the sweetness of the Valentine’s season with some fun and creative ideas! 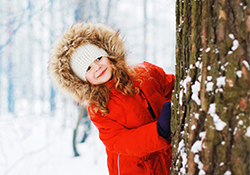 We have some great suggestions for gifts, getaways, things to make, theatre performance, fun and games, and dining. Celebrate with a date, friends, or family! Happy Valentine’s Day 2019. 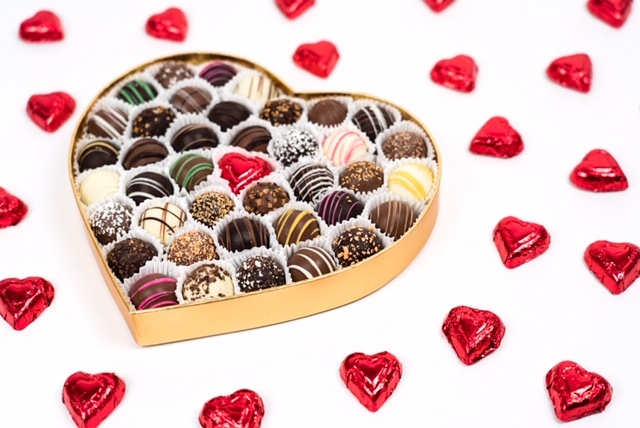 From the traditional heart box filled with truffles to the edible chocolate heart filled with Enjou’s most delicious chocolates. Guaranteed to leave a smile. 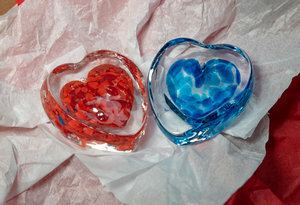 Give a meaningful gift this Valentine’s Day! 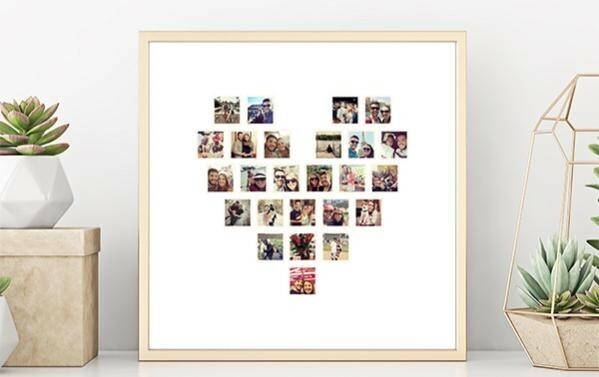 A printed memory of a special moment you shared, or perhaps a piece of gallery art that you know they would love. 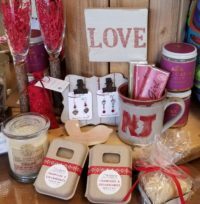 Just Jersey has a wide array of heart-themed items as well as a chance to win a gift box. This Valentine’s Day give her the gift that vibrates with Love. 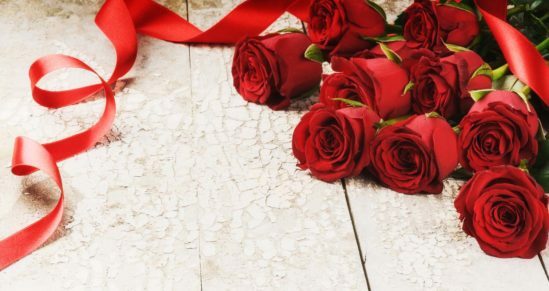 Enjoy a Valentine’s Romantic Getaway at the Holiday Inn & Suites – Parsippany NJ. Package includes; overnight accommodations, room decorated with silk rose petals and Hershey Kisses. Enjoy a house wine or beer for two at the Cuba Mia Restaurant – Latin Bistro & Lounge. 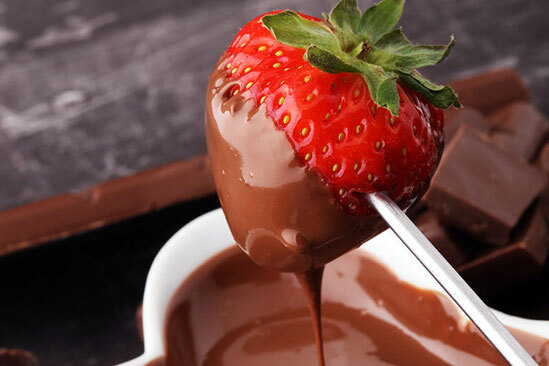 Share some chocolate covered strawberries and toast each other with Champagne. Taste the different breakfast selections offered with a Full American buffet breakfast. Over the week of Valentine’s Day, you can enjoy special themed cocktails in the Apotheca Bar. After that, why not treat your Valentine to a sumptuous dinner at on in-house Ruth’s Chris Steak House? Grab a friend and join in for a fun interactive evening of laughs and cake decorating. Bring your favorite beverage and snack while the rest is supplied. Includes everything you need to create a 6” fondant cake to take home and enjoy with your family and friends! 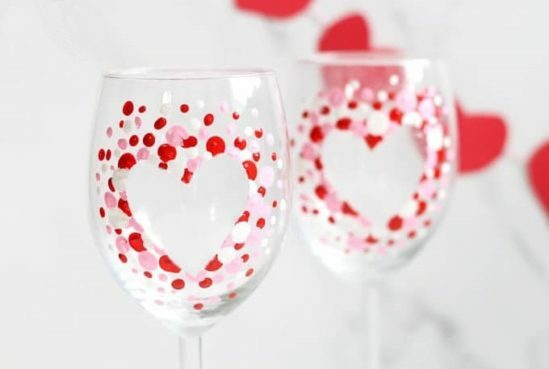 The Glassworks team will provide instruction and all of the materials that you will need to paint 1 wine glass (additional glasses can be purchased on the night if desired). They will share examples and pictures of designs that are achievable, even to a novice painter, but you can paint whatever design you choose. This class is for adults only. A.R. Gurney’s tender emotional portrait about the powerful connection of love. Love Letters is a tragi-comic and nuanced examination of the shared nostalgia, missed opportunities and deep closeness of two lifelong friends. With Jill Eikenberry and Michael Tucker. 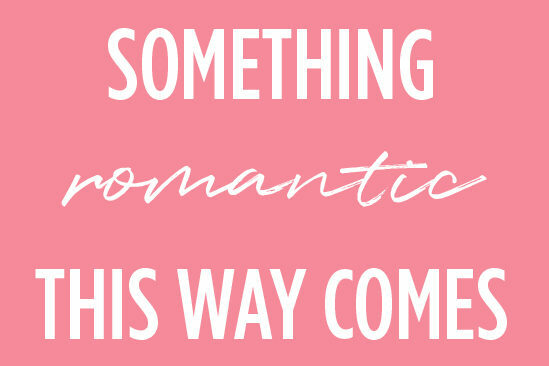 A special delight for those in love or looking for love, SOMETHING ROMANTIC THIS WAY COMES is the newest offering in our Something Series! 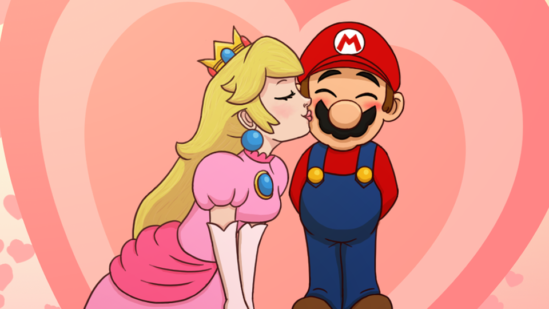 Something Romantic will feature some great classic love stories, love songs, and much humor! Show up a little early and treat yourself to a glass of pink champagne and some Valentine’s sweets before the performance. This is a perfect date for couples young and old and those looking for something unusual to do to celebrate Valentine’s Day. The forest is showing its appreciation to those that love it by hiding valentines! Search for these messages of love along the trails. All you need is love… and wine and chocolate. February is a month for warm feelings and connecting. Come enjoy some pre-Valentine’s Day festivities with GSWA. 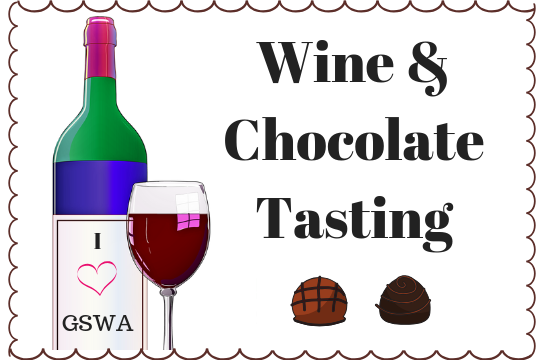 A pairing of 8 different wines with just the right chocolates for you to enjoy. You may even discover some tasty ideas for your own celebrations. Enjoy lobster ravioli, filet mignon, salmon, cauliflower steak, and decadent desserts. Enjoy live music with your meal. Celebrate Valentine’s Day all weekend (Thursday, Friday, and Saturday) with an unforgettable 3 Course Menu for $79 per person. 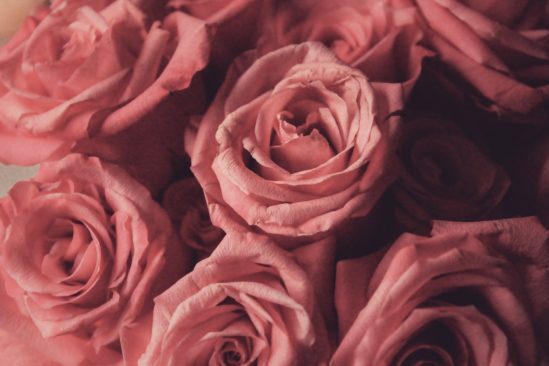 Every lady will receive a rose. Seating every half hour from 5:30pm to 10pm. Please call 973-451-2619 for reservations or reserve online. Fall in love with farm fresh dining. Relax and enjoy a specially crafted six course tasting menu in the peaceful, rustic surroundings of our farmstore and greenhouse. Culinary and education specialist, Jenn Borealo, has cultivated an exciting farm inspired gourmet menu with your health and wellness in mind. Enjoy mingling with your special someone while enjoying delicious food and cooking demonstrations that will inspire your everyday meals.